Every individual wants to loose weight. Over consumption of oily and junk food is one of the causes of over weight problem. Obesity can result in many health hazards if it is not controlled at proper time. 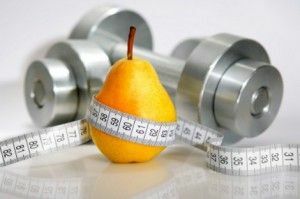 Getting fruitful results are not always possible for some people who tries to shed their weight. Is shedding those extra pounds that tough? Or its simply because people are not dedicated towards good health and fitness. Check out some solutions to this problem. Make a decision about how much weight you need to drop – Most people start their weight loss journey by claiming to be abc kilos overweight. This isn’t good way to plan or aim for weight loss. analyze your desired weight against your height by using consistent methods like the BMI (body mass index), and set a healthy weight loss goal. Split your mealtime into 4 to 5 small segment rather than consuming 3 big meals. This will make you feel less hungry due to the less time period between meals. Also, it improves digestion speed which in turn speeds up the metabolism rate. Say a big ‘NO’ to oily foods such as food rich in calories, junk food, deep fried food, caffeinated drinks, sweet foods, etc. Keep a good control over your food desires as it will help you to shed those extra pounds within a proper time. Keep your house well-filled with fruits, vegetables, healthy meals, grains and cereals. Cook healthy food so that you can enjoy the delicious as well as healthy diet. All this will helps you to get close to your target within a weak or two. A healthy weight loss plan is incomplete without a good routine workout, and weight exercises mixed with cardiovascular exercises is the best way to lose weight. Of course, variations and forms exist, but any workout that stresses on muscle tone and increased heart rate will always help you lose weight. According to your preference you can practice your workouts at home or can go to gyms or fitness centers. 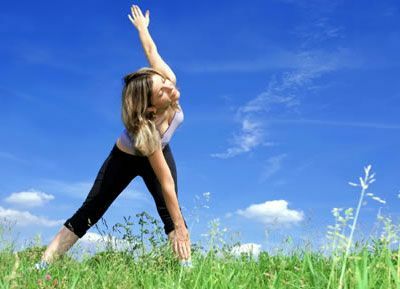 You need to make certain changes in your lifestyle for a fit and attractive physical appearance. You need to use an approach that covers each of the necessary areas of improvement: psychology, motivation, goal setting, diet, fitness & exercise, etc. Loosing weight doesn’t mean just burning fat but it should be a overall development of a body towards good health and fitness. Weight Loss junk food, weight loss diet, Weight loss tips. permalink.